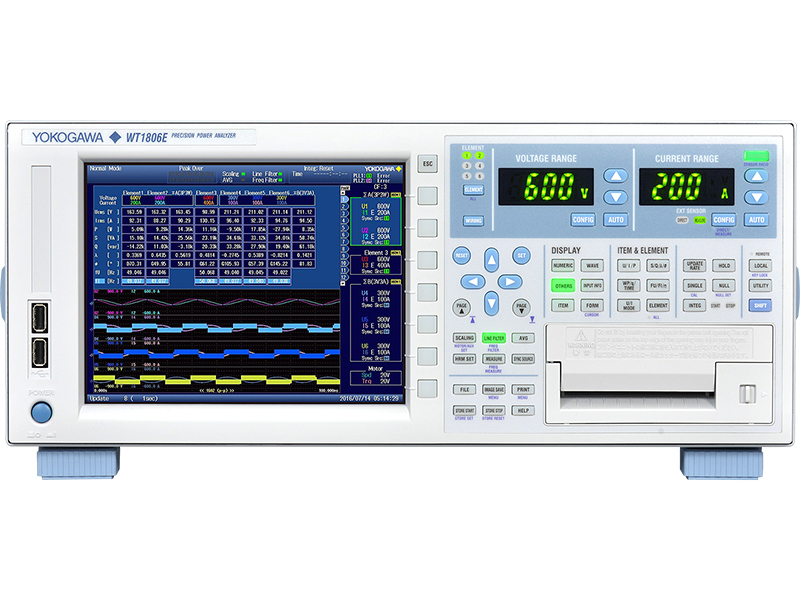 Measuring true power is more than multiplying voltage and current. 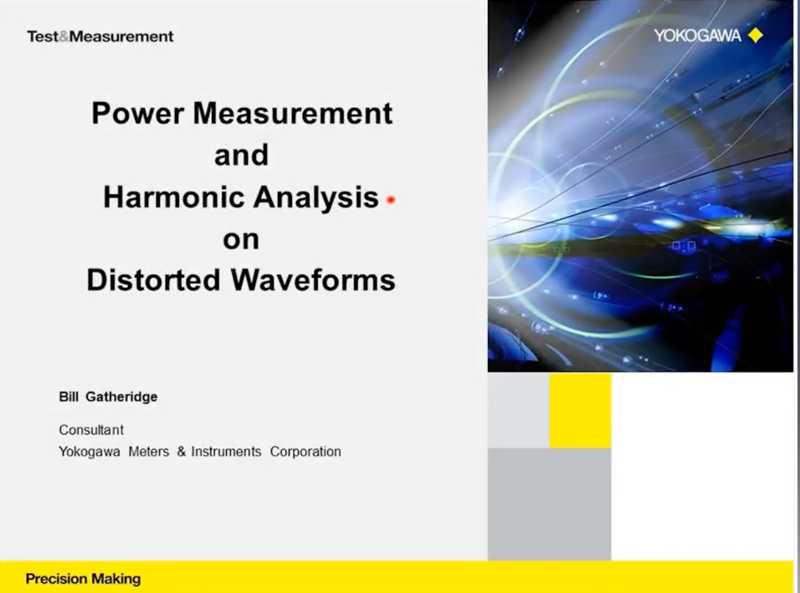 Advances in complex power electronics and energy efficiency create measurement challenges that can confound even the most experienced engineers. 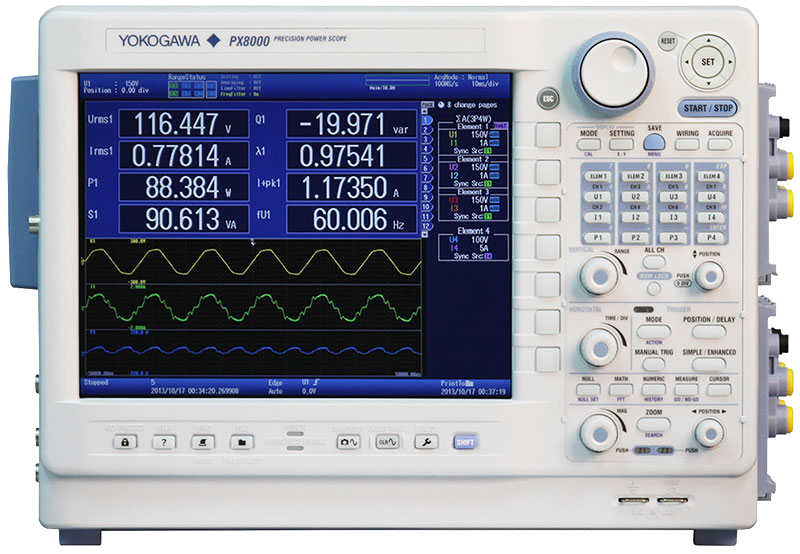 Unlike data acquisition and oscilloscope-based power measurement tools, power analyzers are purpose-built to guarantee measurement accuracy when testing devices that generate, transform, or consume electricity. 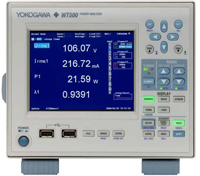 Yokogawa, the world's leading supplier of electrical power analyzers, provides solutions for testing power electronics, inverters, motors and drives, lighting, home appliances, office equipment, power supplies, industrial machinery and more. 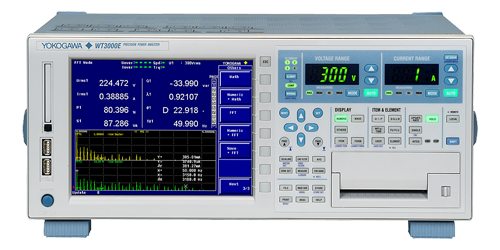 Step down high AC and DC currents to levels that can be measured directly by the power analyzer. 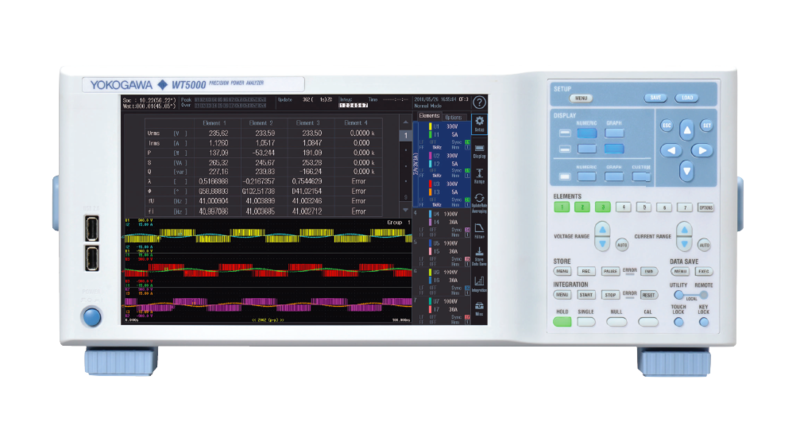 This panel-mounted power meter and energy meter with a large, three-row LED display integrates all the measuring functions required for power management in locations such as factories and buildings into a single unit. 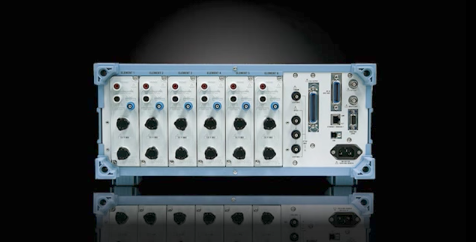 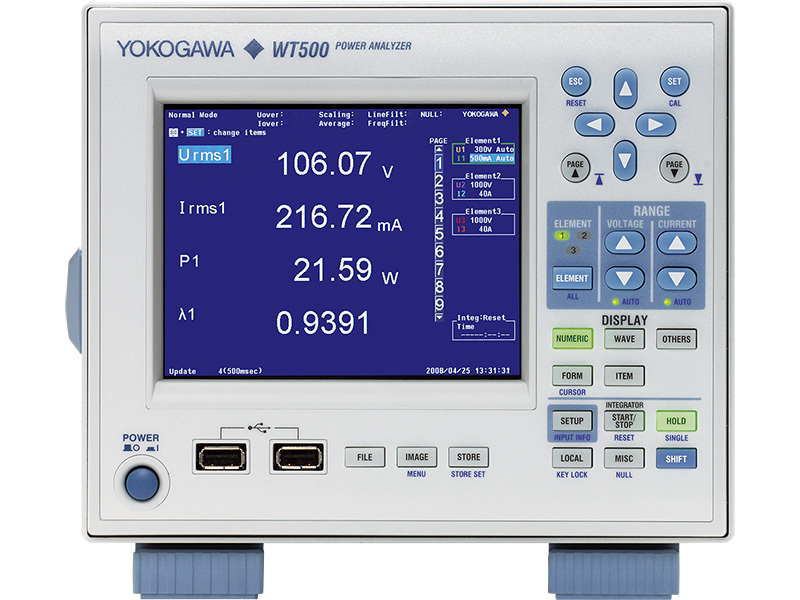 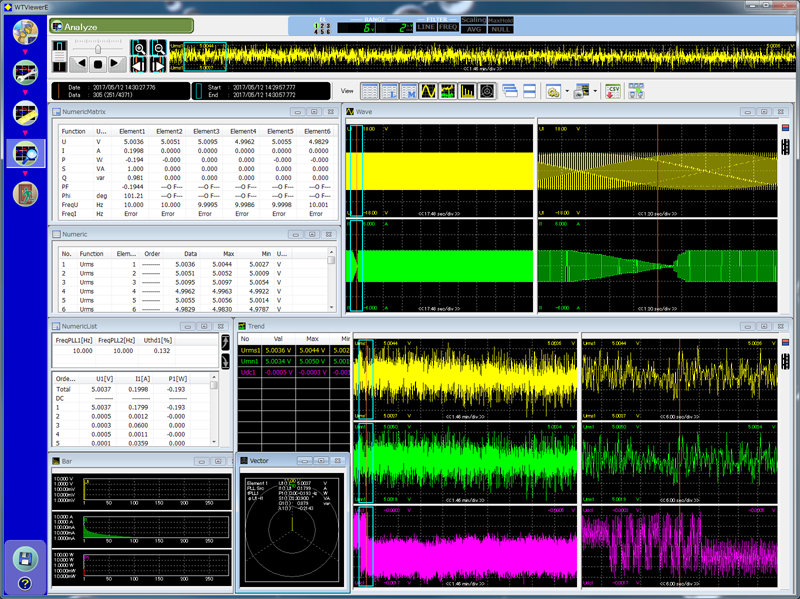 We have developed the WT3000 Precision Power Analyzer, which features the world's highest measurement accuracy of ±0.02% of reading and a measurement bandwidth of 0.1 Hz to 1 MHz as well as DC signals. 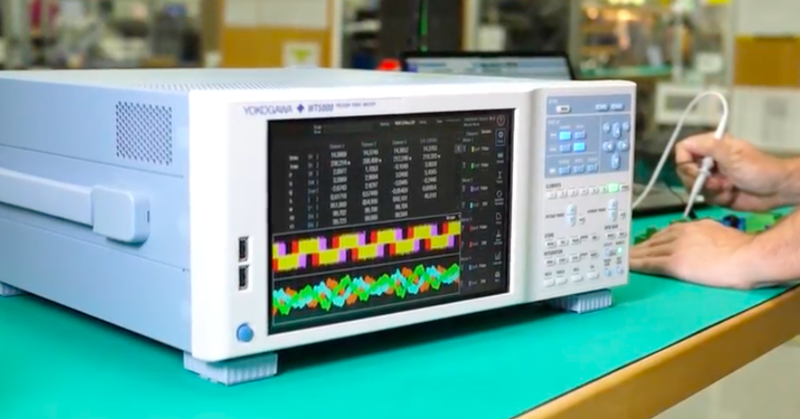 In recent years, there has been an increased emphasis on energy efficiency in industrial systems, resulting in more penetration of power electronics in equipment such as inverters and motor drives. 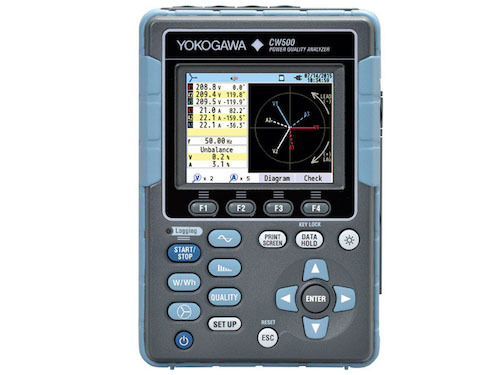 The maximum response time during normal measurement is 0.5s, which is the display update interval x 2. 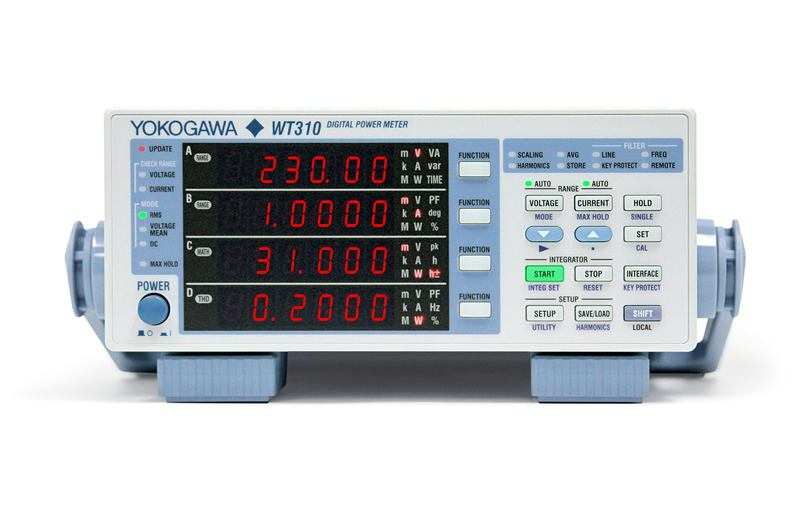 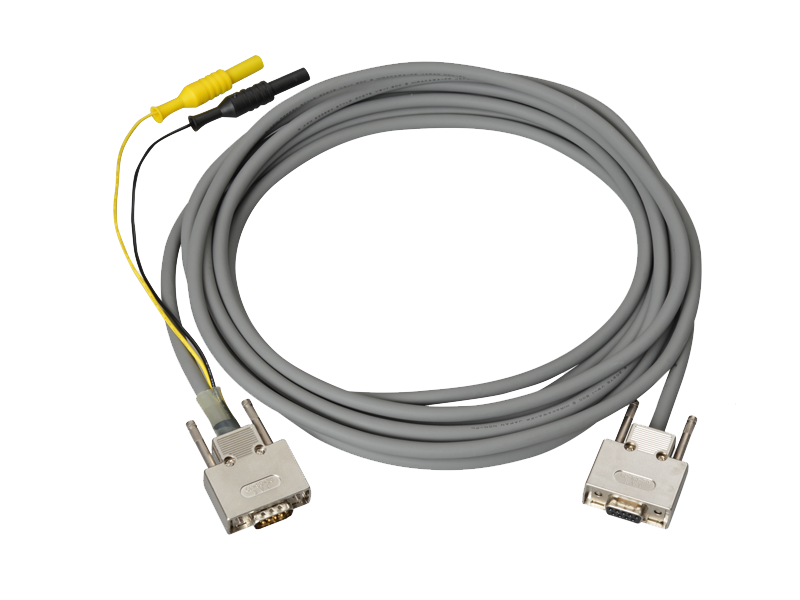 The output resolution of the D/A option for the WT100/WT200 series is 12-bits. 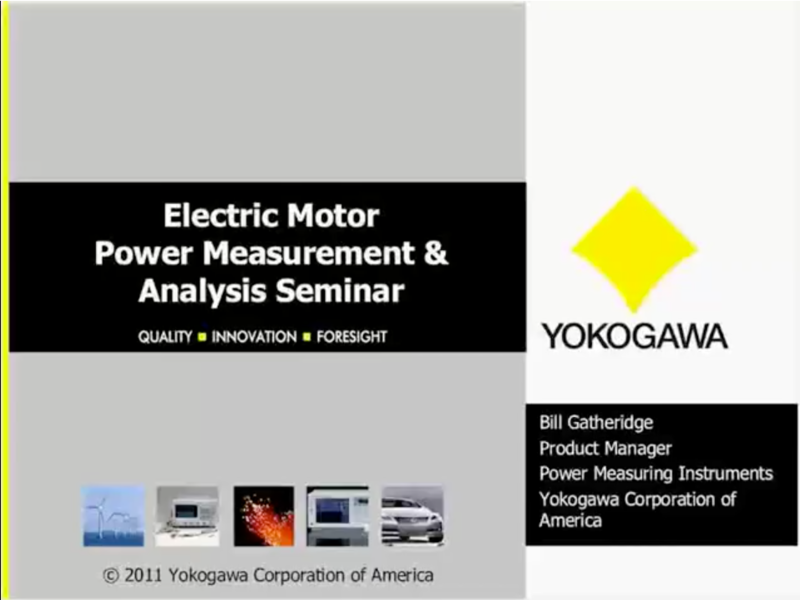 Yokogawa and e-Drive Magazine are bringing you a one hour webinar on November 17, 2011 at 11:00am EST. 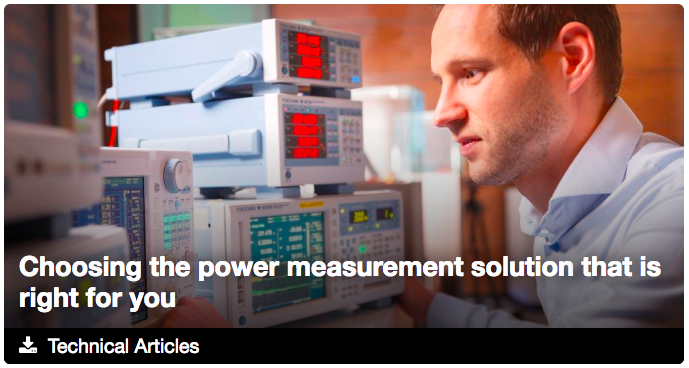 This seminar will provide attendees with a three step process for making precision electrical and mechanical power measurements on AC motors and variable speed drive systems in order to measure and calculate the system power efficiency. 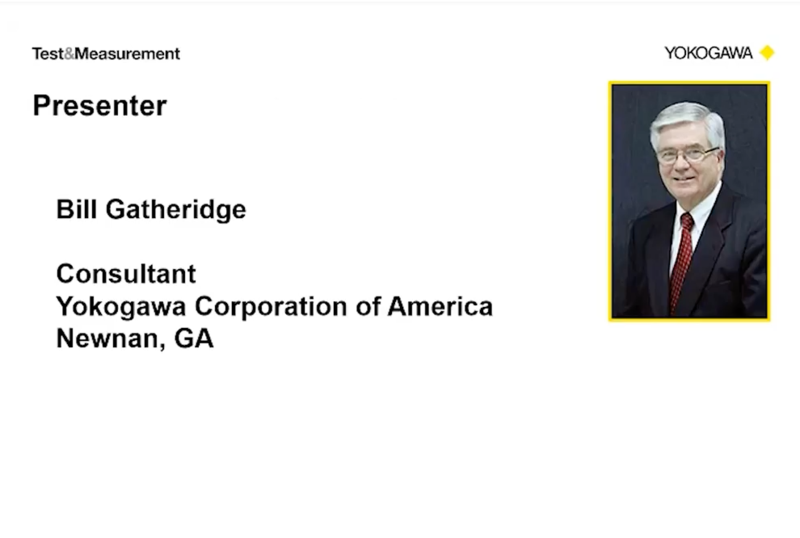 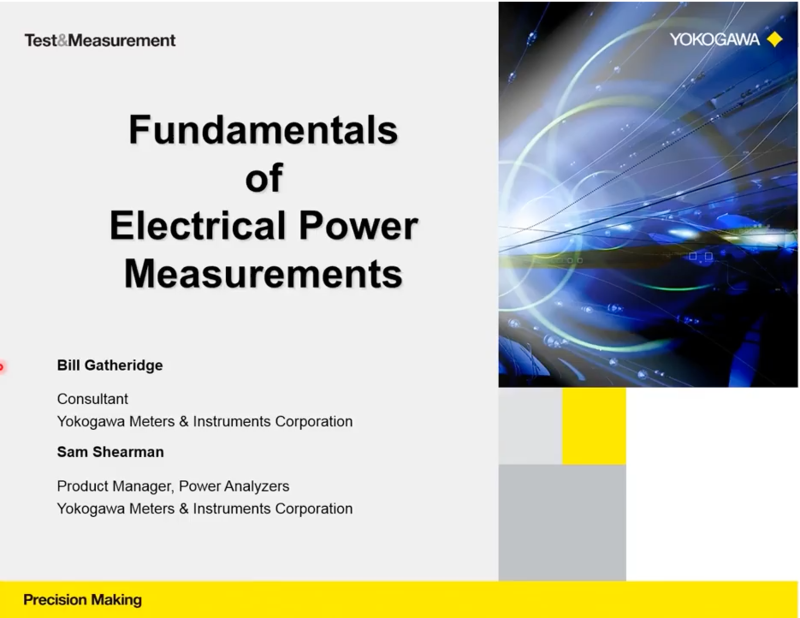 In this webinar, Yokogawa's Bill Gatheridge educates and provides attendees with practical solutions for making precision electrical power measurements. 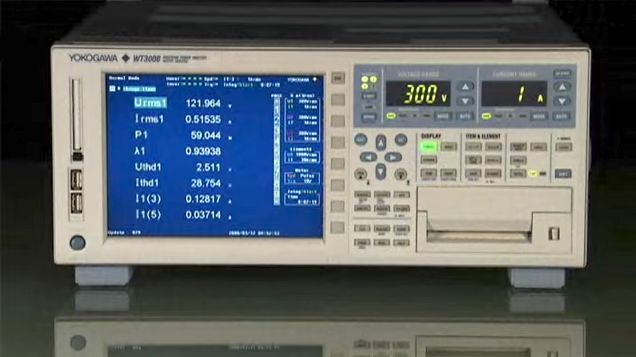 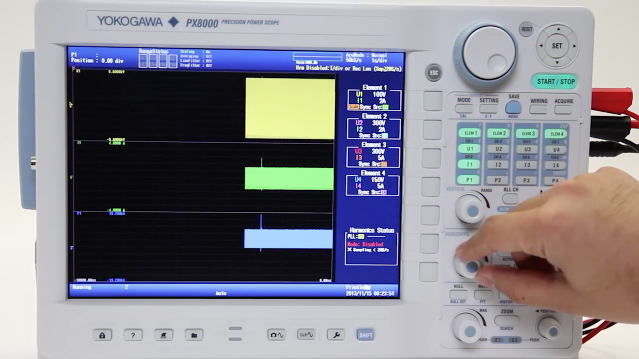 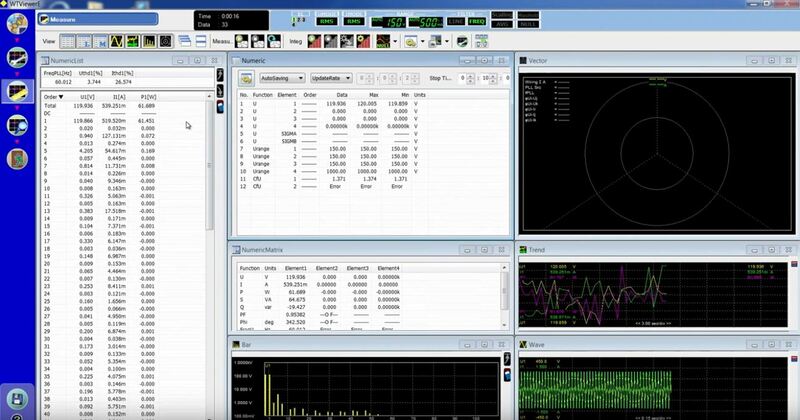 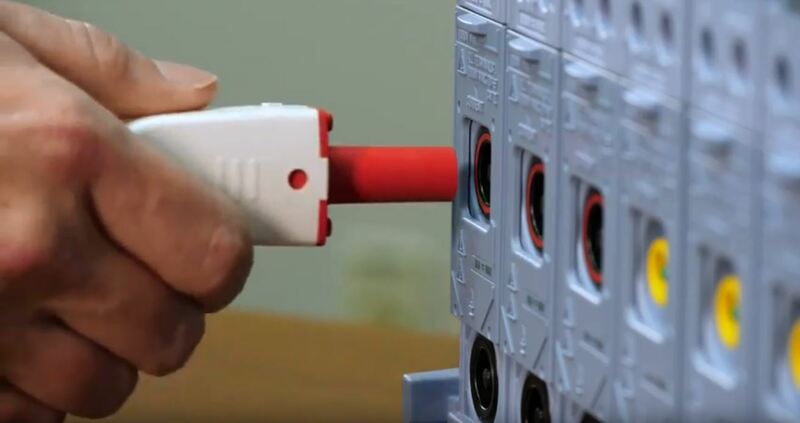 He also covers the use of a digital power analyzer, as well as the DO's and DON'Ts of using a digital oscilloscope for making electrical power measurements. 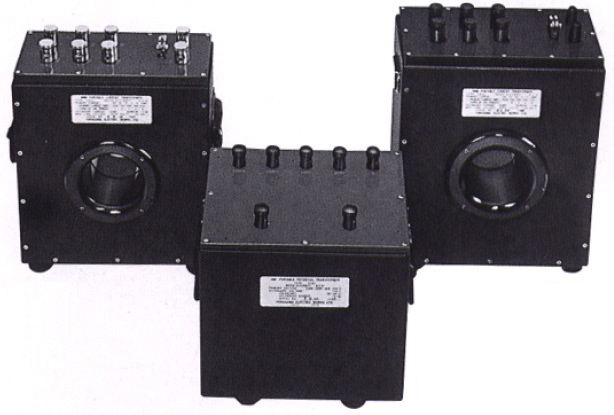 In this one-hour webinar, you will learn a three-step process for a complete electrical test of an AC motor &amp; variable-speed drive system.